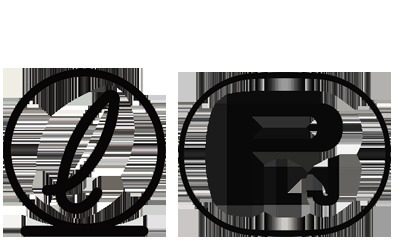 Description: White crown cap. 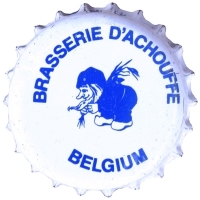 Blue logo of a dwarf and text: BRASSERIE D'ACHOUFFE BELGIUM. Big size cap.